Undeposited Funds/Undeposited Funds account is a default account in QuickBooks Online that temporarily holds funds from payments to your company until you deposit them to your bank account. Think of the Undeposited Funds account as an envelope where you keep checks/cheques until you take them to the bank. The use of this feature is critical in matching up the physical deposits to the bank feed transactions. Otherwise, if the payments are each entered separately into QuickBooks, there are multiple transactions in QuickBooks and only one deposit in the bank feed. 1. Select the Plus icon (+) at the top, then Receive Payment. 2. Enter the customer's name and the date you were paid. 3. Enter the payment method. 4. For the Reference Number, enter the check number. 5. In the Deposit To drop-down, choose Undeposited funds. 6. Choose Save and close. 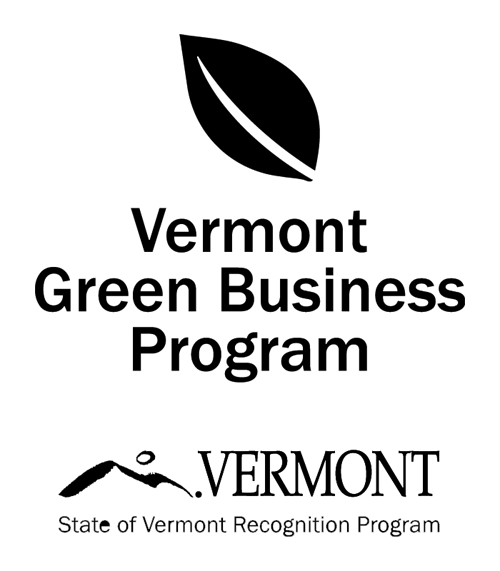 Davis & Hodgdon Associates CPAs has been assisting Vermont individuals and business owners with bookkeeping and tax planning services for more than 25 years. 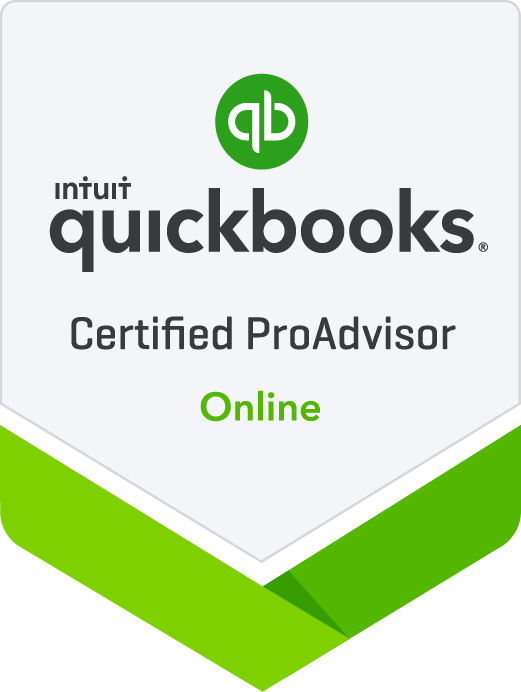 Martha Leonard is a Certified QuickBooks Online Advisor and able to assist you with all of your QuickBooks Online needs. Call our office in Williston 802.878.1963 or Rutland 802. 775-7132 to schedule an appointment today.